A number of children in a special care unit in Co Cork were "pepper sprayed and handcuffed" by gardai following an incident, a new report has found. An inspection report by the Health Information and Quality Authority (Hiqa) found that a “large number of significant events” had occurred at Gleann Alainn centre between January 2018 and June 2018. There were two children admitted in the centre, which accommodates young girls between the ages of 11 and 17, at the time of the watchdog’s visitation. The aim of the unit is to provide "a comfortable, clean and safe environment that promotes the wellbeing, health, education, rights and independence of the young person" for young people detained under a high court order. "Inspectors found that An Garda Síochána had been called by members of the staff team to manage children's behaviour which resulted in children being pepper sprayed and or handcuffed,” the report found. However, children living in the centre said they were “happy in the unit” and reported “good quality relationships” with staff members employed at the centre. The report stated that Gleann Alainn is set to cease operations as a special care unit on December 31 this year. 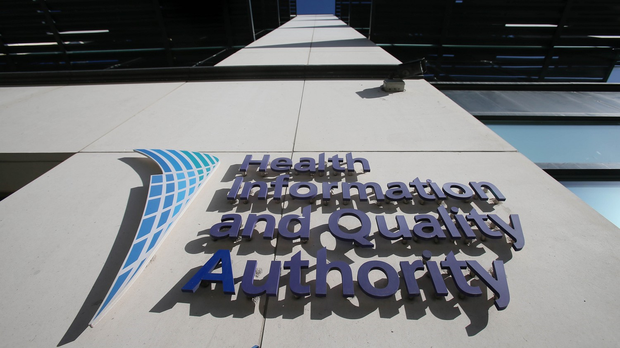 The inspection was one of five reports published by Hiqa this week, with the authority aiming to improve health and social care services for the people of Ireland. In a separate report, children living in a special care unit in Co Limerick said they felt they were “living in a youth prison”. “Some of the comments these children made were that it was stressful to live in the special care unit as it was very hard to stick with the rules,” the report said in its findings on Coovagh House. The inspectors said that children were “not prepared for leaving” the care unit. “Children could not exercise appropriate choices and control in their life such as going to the toilet without a staff member,” they said.